EASTER OPENING TIMES: Compass Tractors will be closed this Friday 19th April and Monday 22nd April 2019. For any emergencies please contact 07809 086861 (call out charges will apply). Welcome to the official website of Compass Tractors Ltd. 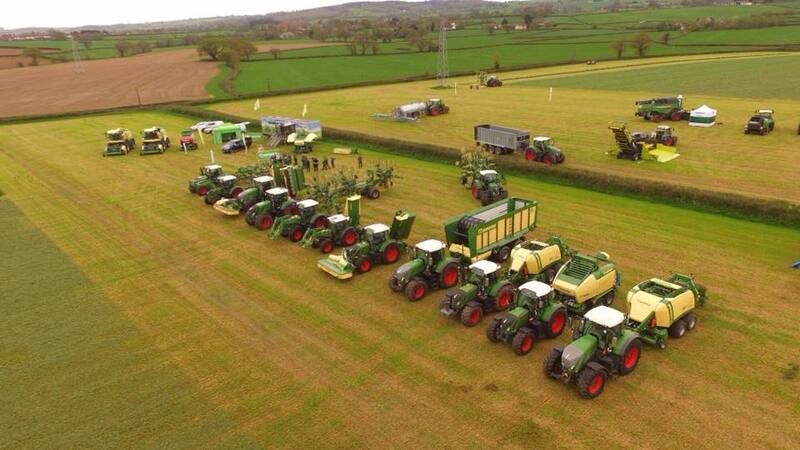 Founded in 2004 Compass has grown to become one of the South of England’s premier agricultural machinery dealerships. Our company mission is to provide quality, reliable, efficient machinery backed up by unbeatable service for today’s professional farmers & agricultural contractors. 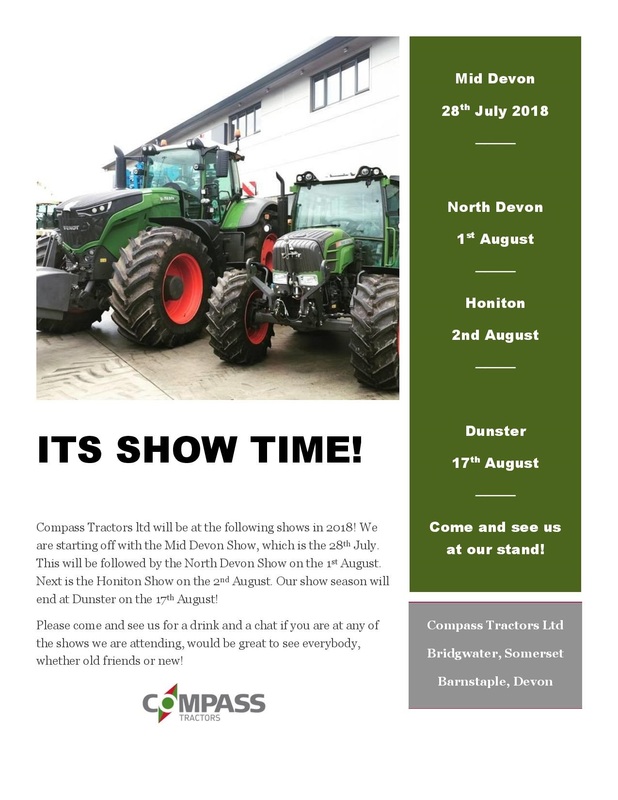 Here you will find further information on who’s who in Compass Tractors, contact details, location map and directions. We have detailed information on all the New Machinery product ranges we sale including full specification details, downloadable product literature, view working videos and in the future, customer testimonials to illustrate how our product lines and recommends have saved our customers time and money. If it’s used machinery you are looking for, you can also browse our second hand machinery listings and if you see something that fits your requirements just click on it to displace full specification information and pictures which you can enlarge with a click of your mouse. Thank you again for choosing Compass Tractors – we look forward to hearing from you soon.